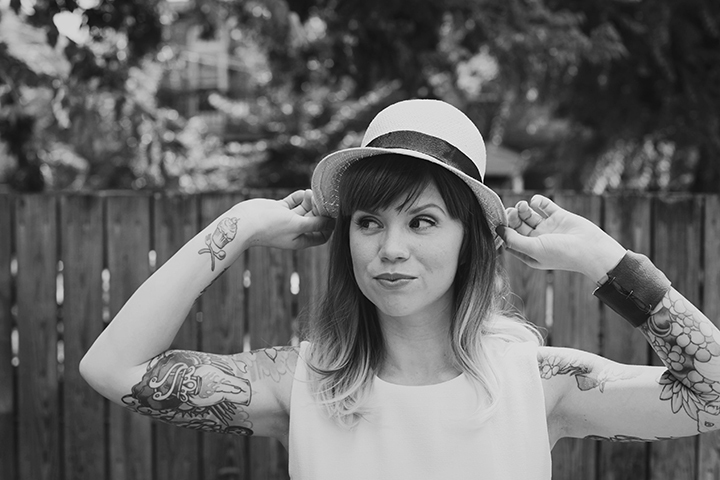 cristin from DoinDoinDoin.com // richmond va — Carly Romeo & Co. This weekend was absolutely packed with work for the Richmond Tarot Project but in the midst of it all I got a chance to shoot with the incredibly sweet and smart Cristin from DoinDoinDoin.com! Cristin is a mom, a designer, a crafter, and a super stylish person with a lot going on--so she needed some new headshots! We headed out exploring the Fan for a really fun tinysession and here's a glimpse of the fun we had!